Because our focus is on the funeral industry, our most important client is you. As you face challenges with accounting processes, procedures, budgets, or all of the above, we are here to help. 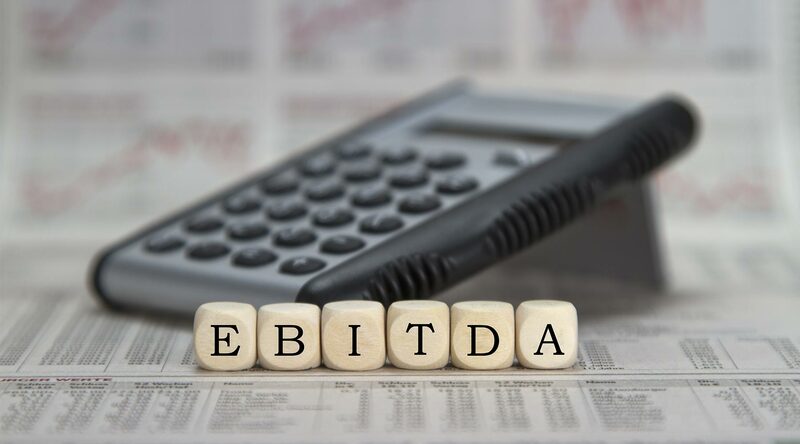 We quickly came to the realize that a good number of funeral homes weren’t getting the attention they needed from their accountant. 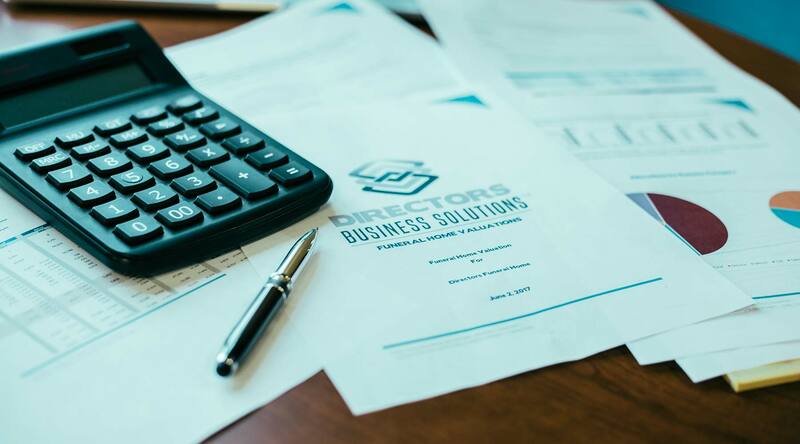 Whether you’ve experienced poor communication, consistent tax return extensions from year-to-year, or late financials, Directors Business Solutions aims to address those issues. 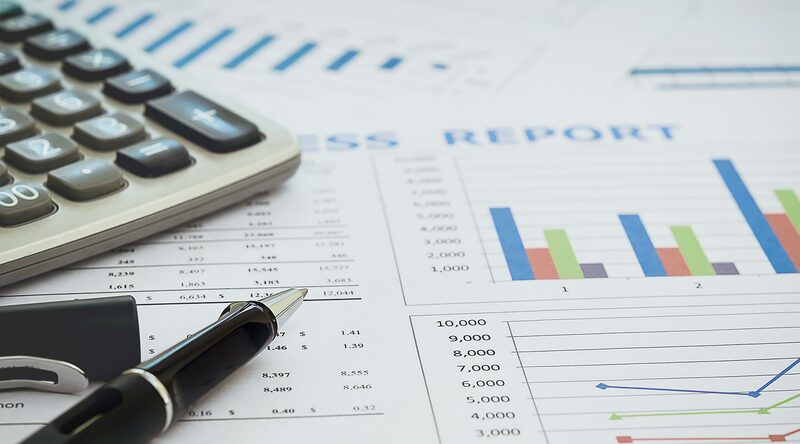 Accounting is one of the most important processes that your business can’t live without and we have decades of experience in funeral home accounting, and we want you to benefit from our expertise!